Cheap flights to Netherlands: Prague-Amsterdam for €50! Easyjet now offers super cheap tickets to country of great football actors tulips! 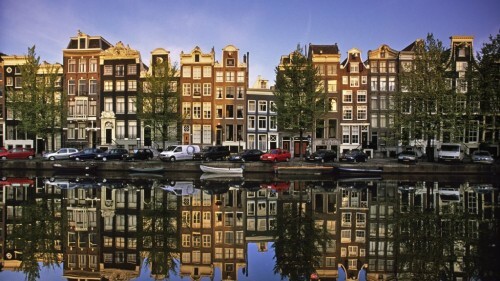 Return flights from Prague to Amsterdam are available for only €50 / 1386 CZK! This price is valid if you travel in 2 or more people with small cabin luggage up to 56 cm. Travel dates are in Septemebr and October. There are many other dates available for just slightly higher price. Hello blogger you share very great post for cheap flight ticket to Prague-Amsterdam i also find this kind of deal i really happy to visit this thanks for sharing this. « HIT! Cheap flights to New York from Abu Dhabi for €239!